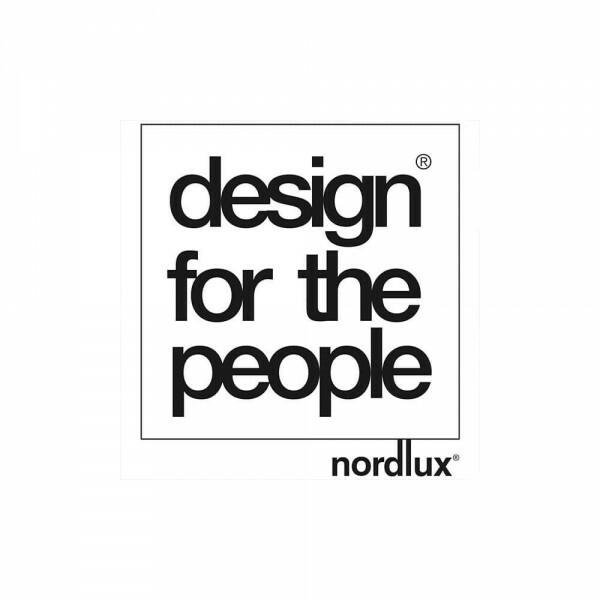 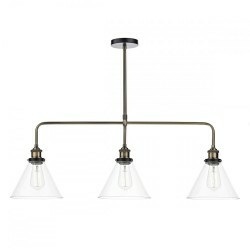 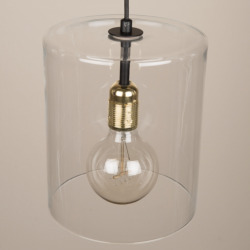 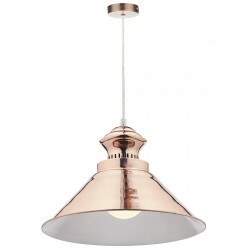 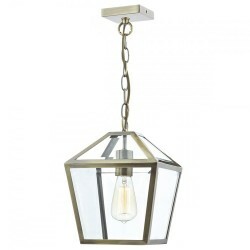 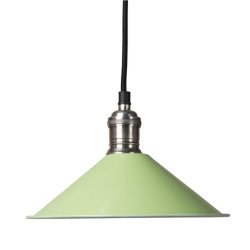 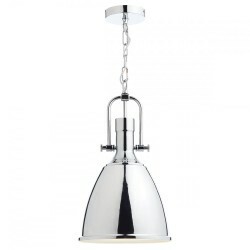 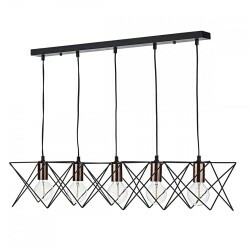 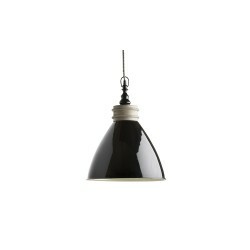 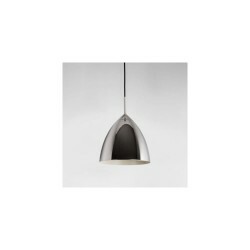 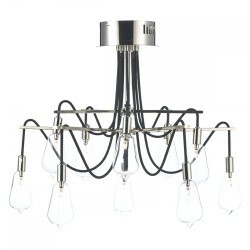 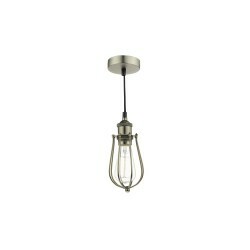 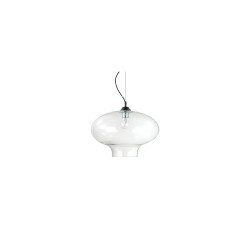 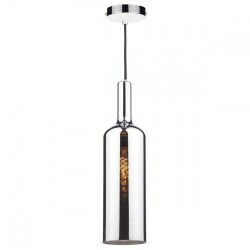 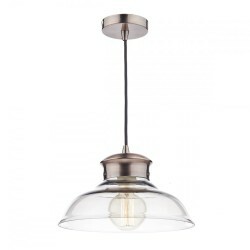 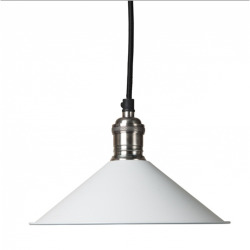 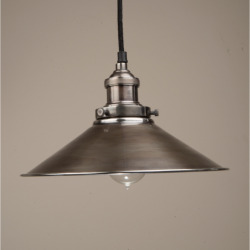 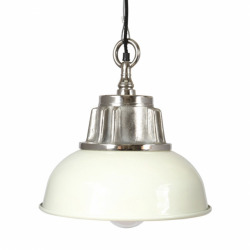 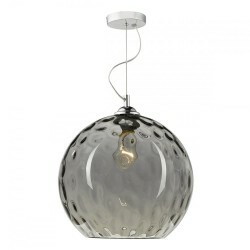 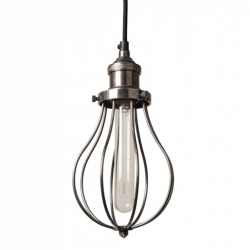 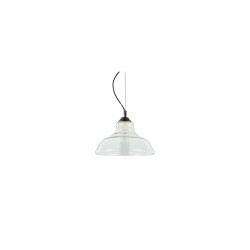 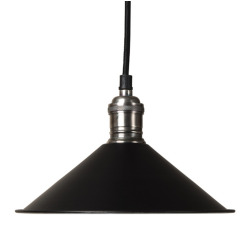 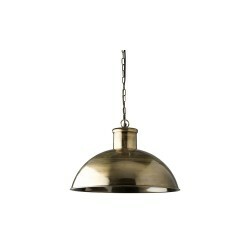 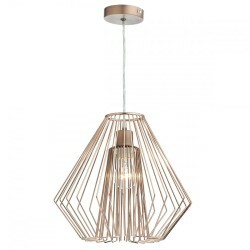 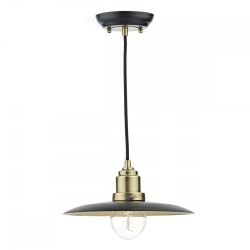 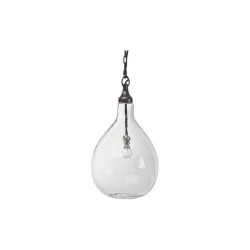 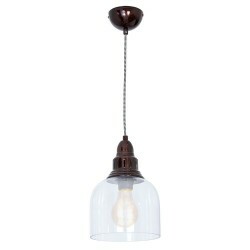 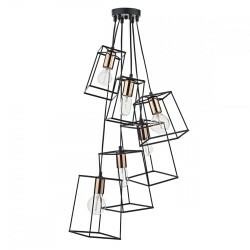 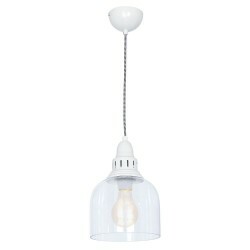 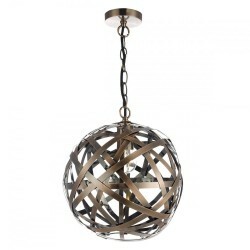 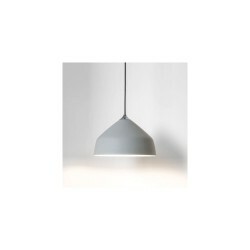 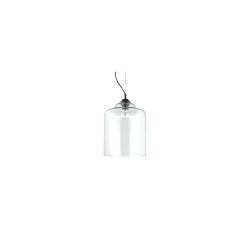 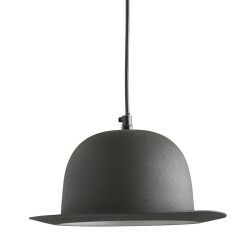 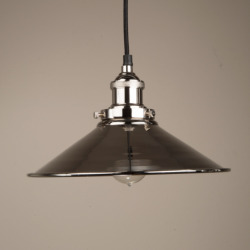 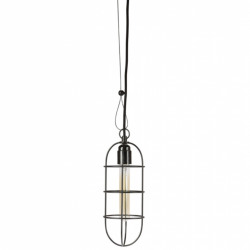 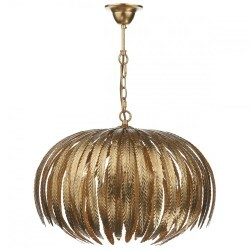 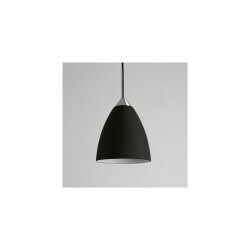 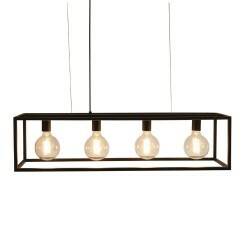 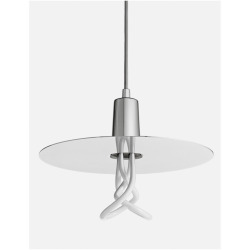 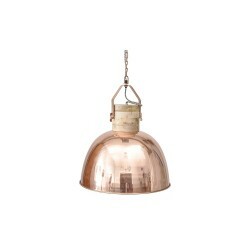 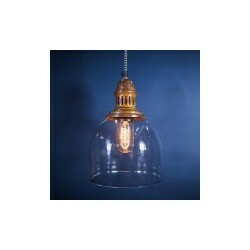 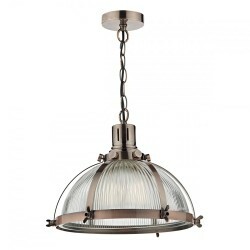 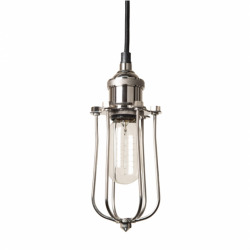 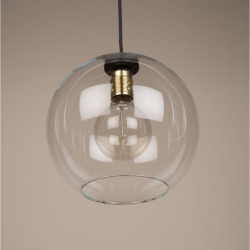 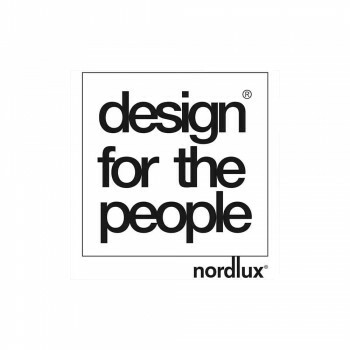 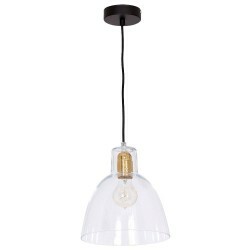 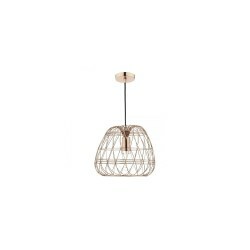 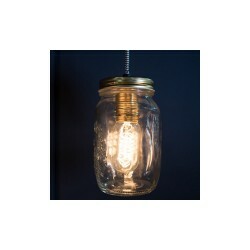 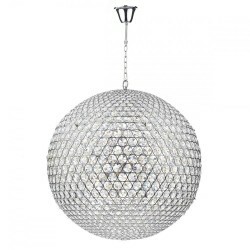 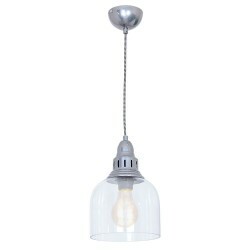 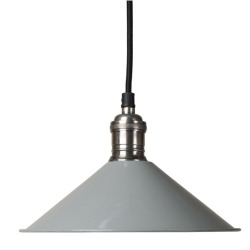 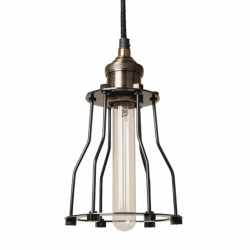 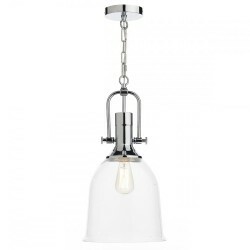 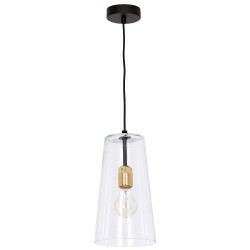 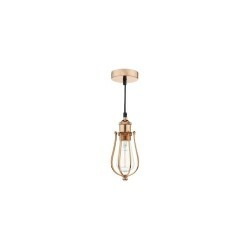 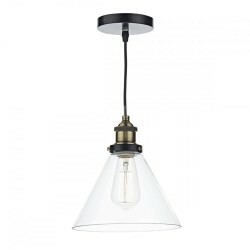 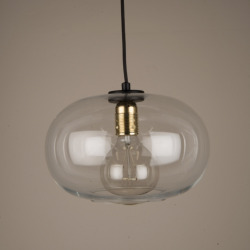 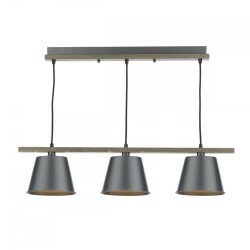 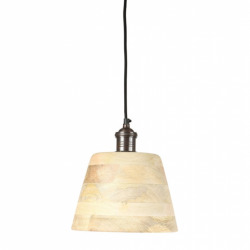 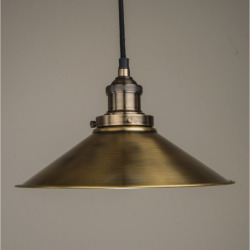 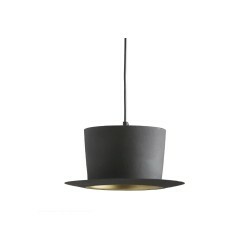 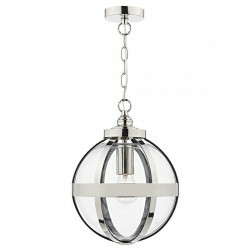 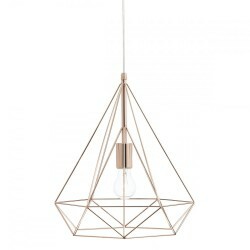 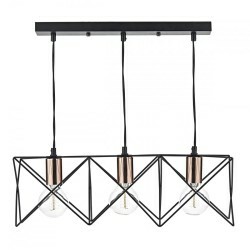 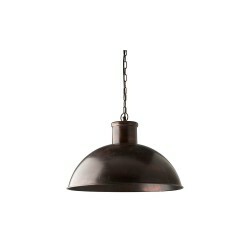 Nordlux DFTP 43293010 Grey Pure 20 Pendant Light at Love4Lighting. 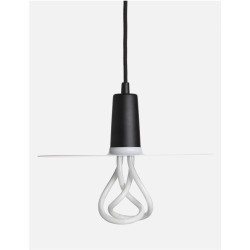 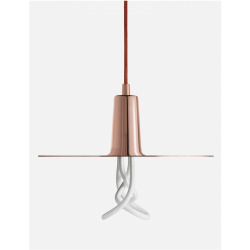 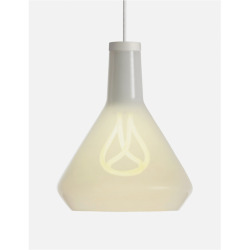 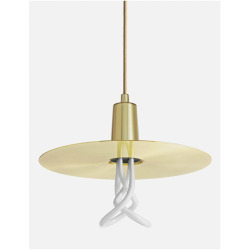 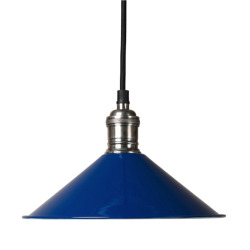 Pure was created to be a charming pendant lamp. 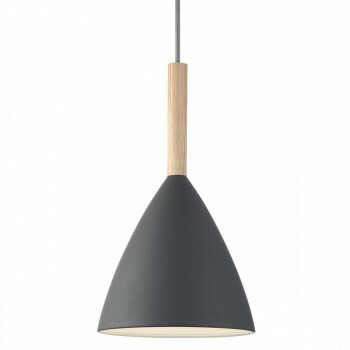 A design offering the potential to expand the collection – all composed of clean lines with the unmistakable common feature: the elegant slender top, made from FSC certified ash wood. 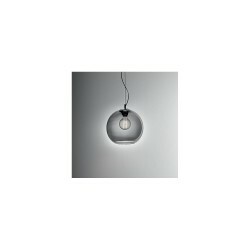 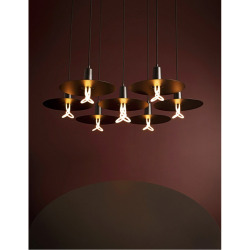 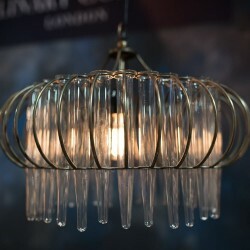 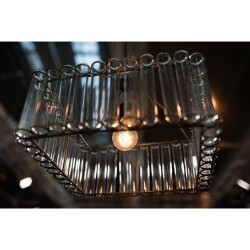 Pure delivers a stylish simple line in home decoration, and will quickly find its proper place due to its sleek design.